Gas pipe Installation / leakage. All jobs big and small. Our boiler and water pump had been making funny noises for a while but on a Sunday got worse. the controls were broken so we couldn’t turn it off and we wanted some advice on whether it was safe to use. Manzoor came out really quickly, especially for a Sunday afternoon, showed us how to switch it off and gave us advice on replacing it & how to use it in the interim. Very reliable and friendly, would definitely use again! Great work - Happy to recommend. I contacted a number of plumbers to have two new rads fitted in the bedroom. 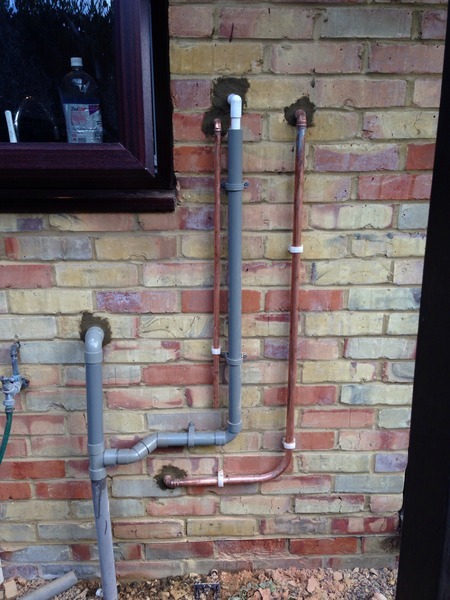 This entailed fitting new pipes under the floorboards so that the new rads could be placed under the windows. Manzoor gave a very competitive quote and was happy to answer a number of questions I had following his initial visit. Given the positive first impressions, his prompt communication, and the reasonable quote I went with Manzoor. On the day, Manzoor and his worker turned up on time and completed the job within the agreed budget and time. They were both polite and clean. My wife and I are both happy with the completed work and the new rads look and operate great. Will happily use again in the near future. 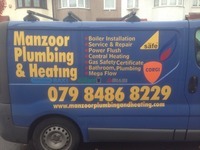 I originally called Manzoor for a boiler service and check a leaking radiator. He was flexible about timing agreeing to come out on a Saturday morning. He identified a couple of problems with my boiler's installation, as it initially appeared that it had been fitted with the wrong flue. 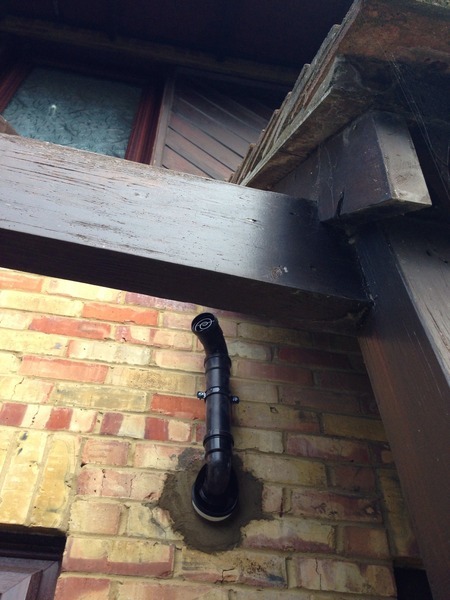 However Manzoor took the time to contact the manufacturer and confirm that the flue was acceptable and that only a smaller amount of work was required. I found Manzoor friendly and helpful, and thought his work was well priced. 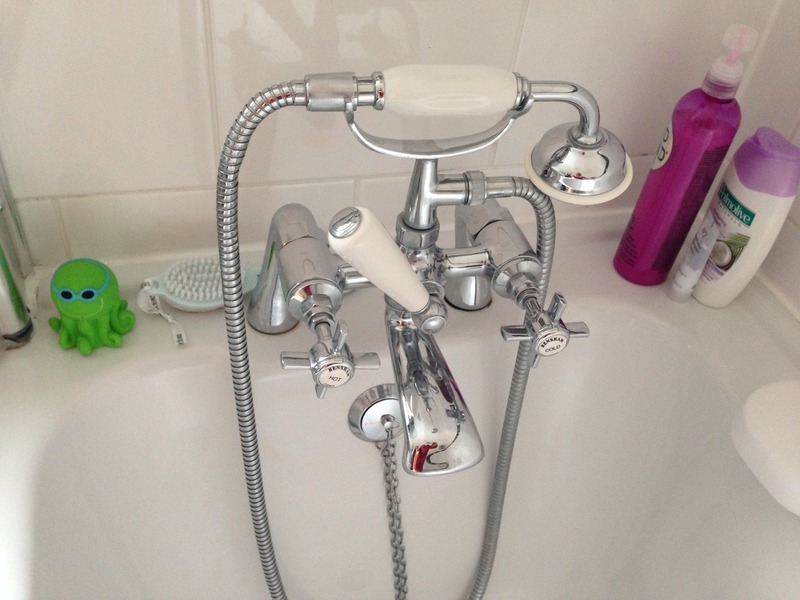 We needed two leaking radiators to be fixed, including an awkward heated towel rail, which involved draining the central heating system and removing the rail from the wall. Manzoor and his team did an excellent job. They arrived on time and were efficient. 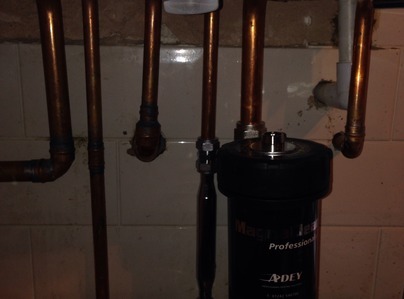 At one point they had to go to a shop to find a replacement valve for the heated towel rail. It was a task I knew would be challenging, as the outer shape was an unconventional one. I thought they would come back with a different shape, as it would be all they could find. But they were persistent and went to three different shops before they came back with an exact match. They even bought 2, as they were worried the other valve wouldn't last much longer and thought it would be best to fix it all in one go. Manzoor made me go round and check every radiator to and the hot water, to check it was all working, after he had completed the job. Very friendly, very thorough, I would definitely recommend them and will be using their services again. 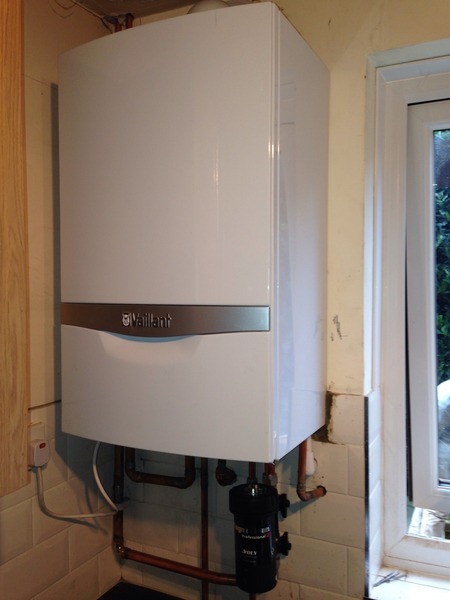 A thorough service of the boiler plus some minor repairs to the flue. Arrived on time, was a tidy worker and took the time to explain what he was doing. Would recommend! I arrived home late after work to be met by my downstairs neighbour saying that there was a leak coming from my flat. I called Manzoor and he first talked me through some checks, I had no joy so he agreed to come over which was amazing at it was already 21:10. He arrived within 30 mins and was pleasant and polite given that it was late and a ridiculously hot day. He stopped the leak and gave some good advice. Fantastic all round and well priced. I’ll be contacting him for sure for any plumbing work I need in the future. Thanks Manzoor! I had an emergency leak at my Brother's place There was water leaking all over the bathroom floor Immediately I called Manzoor, he answered my call and agreed to go and look at the job immediately. I had been trying several other different Plumbers and no one answered me, probably because it was a Holiday (Eid). 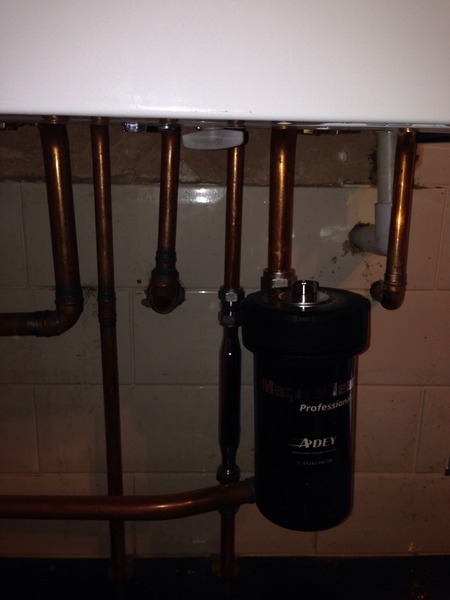 I am grateful that Manzoor was able to replace the faulty pipe and restore Hot water back to the Hand basin. Thank you. My toilet was leaking and I needed a plumber. The first Trusted Trader I rang several times and left my contact number. After waiting for four days all my calls were ignored. I then contacted Manzoor Plumbing and Heating this afternoon. Within a couple of hours, a plumber arrived! Wow! The plumber had to dismantle the toilet cabinet before he could investigate the problem. He was very thorough, solved the problem and explained the problem. He was very pleasant and cleaned up any mess. 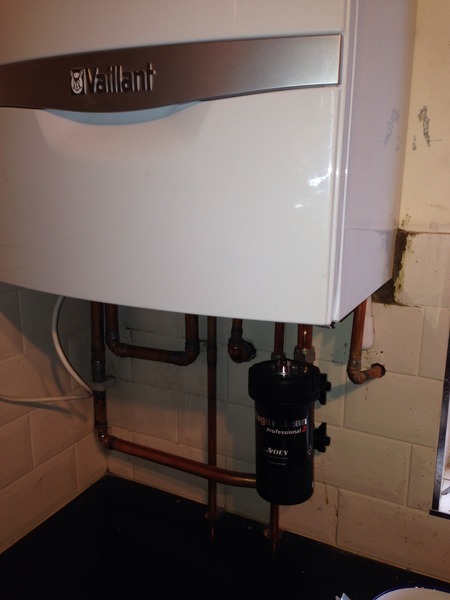 Manzoor replaced the gas pipe in our Victorian terraced in Walthamstow from the gas meter through to the cooker and boiler to increase the gas pressure. He was quick to respond to my initial inquiry, quick to arrange a visit, quick to quote, and then quick to carry out the work once I accepted the work. He completed the work ahead of time and to a high standard. He was easy to communicate with throughout. I would certainly recommend him and will no doubt call on his services again. 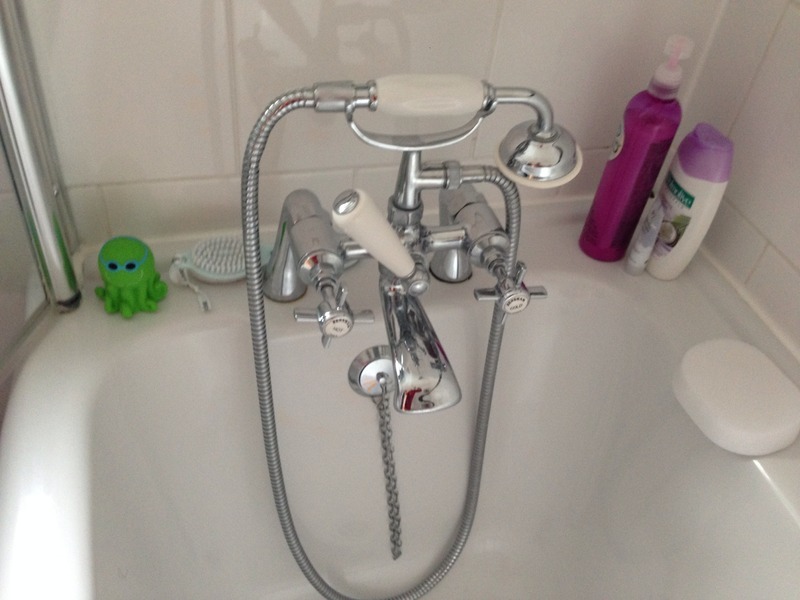 From when I first contacted Manzoor everything went smoothly, it was a bit of a fiddly job we had been putting off for a long time (replacing two taps and some bath panels) but from getting a quote, to selecting the right taps and sink everything was quick and easy. I knew it wasn't going to be straightforward as it was an old sink/tap/bath but despite that we managed to change tact and it's all got done in a day. They left everything neat and tidy. Great job! I can't recommend highly enough.